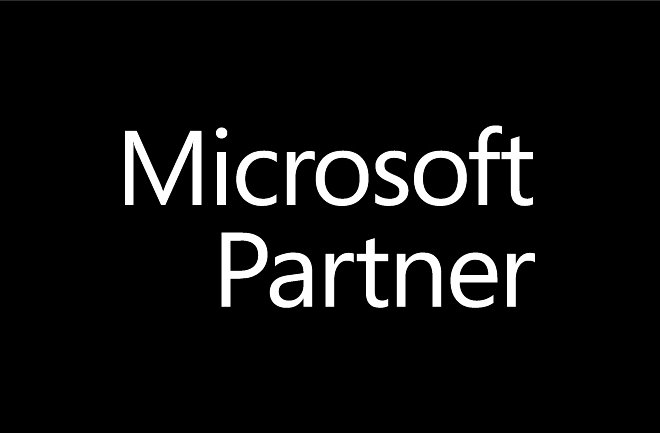 On-Screen Takeoff (OST), developed by On Center Software, I used in over 60 countries and has been a trusted provider of construction automation management (CAM) solutions for the past 25 years. Benchmark Estimating, an Integrated Business Partner with On Center Software, offers our clients the ability to integrate OST with our own estimating software package. 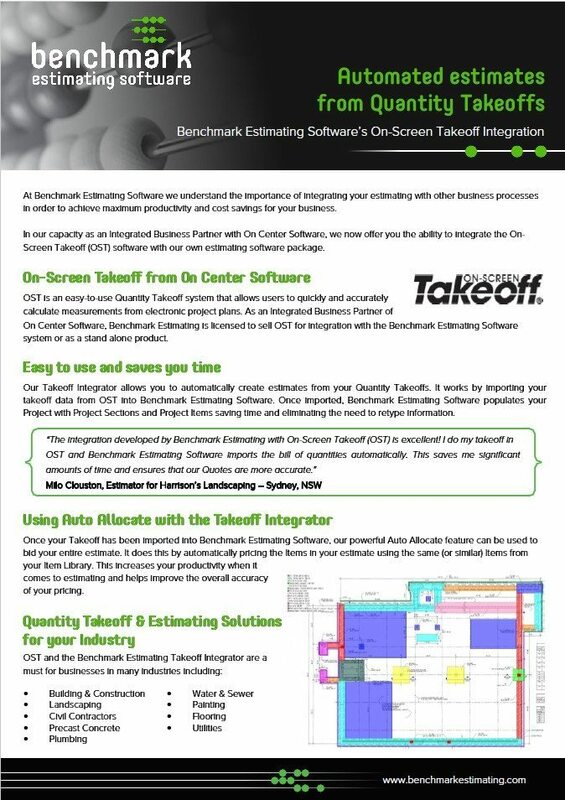 On-Screen Takeoff is an easy to learn takeoff program that allows users to quickly measure quantities from electronic 2D project plans (CAD, PDF, image files) with great accuracy. You can count objects, and measure lengths, areas and volumes. Benchmark Estimating is licensed to sell OST to customers as a standalone product or as an integrated takeoff/estimating solution with our own Benchmark Estimating Software system. 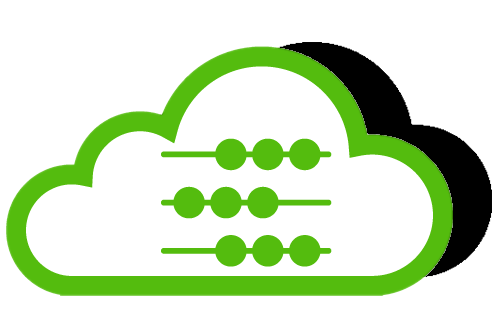 Produce more quotes and better quotes faster! 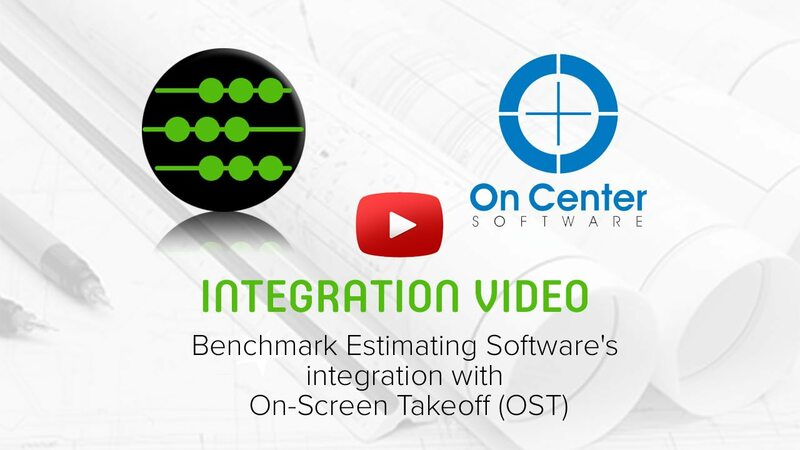 “The integration developed by Benchmark Estimating with On-Screen Takeoff (OST) is excellent! I do my takeoff in OST and Benchmark Estimating Software imports the bill of quantities automatically. This saves me significant amounts of time and ensures that our Quotes are more accurate. Milo Clouston, Estimator for Harrison’s Landscaping – Sydney, NSW. For more information on the On-Screen Takeoff Software, please click here. Please click here to request a guided demonstration of On-Screen Takeoff working in conjunction with Benchmark Estimating Software.